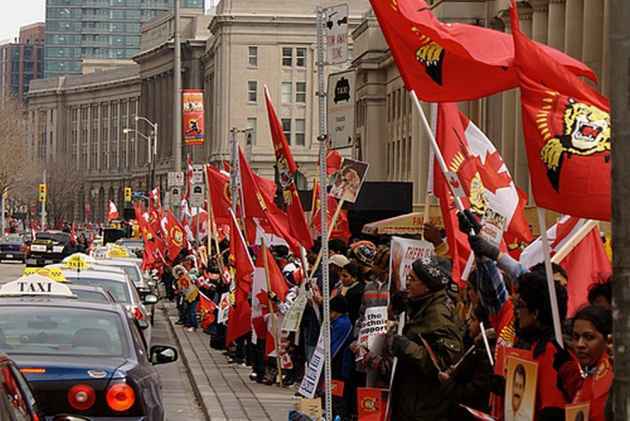 It was on this date nine years ago that immigrant Sri Lankan Tamils in Canada intensified protest against a “genocide” of their community in the Northern Province of the island-nation. Appadurai Muttulingam’s stories take a kaleidoscopic view on their everyday lives—and beyond that. Posted February 6th, 2018 .